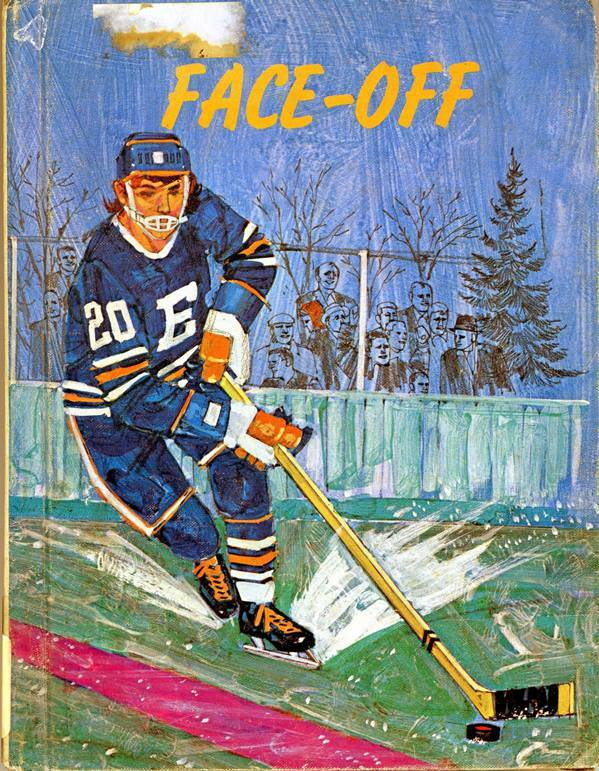 Today’s choice in youth fiction is about a couple of hockey playing twins named Buzz and Chet. They play hockey, and one day they were messing around and Buzz’s skates were “accidentally” tossed over a stone wall of a large property, guarded by a scary dog. They knew they would get in trouble, especially for losing the skates. Buzz got sick and had to stay home from school, so Chet went to retrieve the skates. He got over the wall and noticed that the guard dog was hurt. He ran up to the house and begged someone to come out and help him with the dog. When the door opened, a man wearing a ski mask that covered his face was standing there. Chet went inside with the man and got a glimpse of his face. He had scars and asked Chet not to tell anyone. He also noticed that there was a lot of hockey paraphernalia around, including a hockey stick over the mantle. The man said his name was Mr. Blake and he was a former professional hockey player. Chet struggles to keep his promise not to tell anyone, but finally breaks down and tells his dad. They recruit Mr. Blake as a hockey coach and everyone is okay that he has a scarred face. 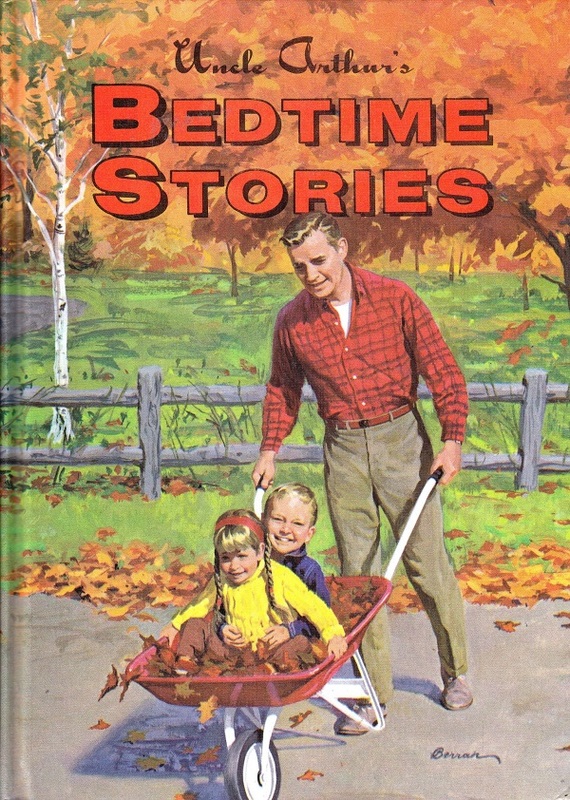 It’s kind of a generic story, but the illustrations, yellowing pages, and low circ make this book an easy hat trick for weeding. 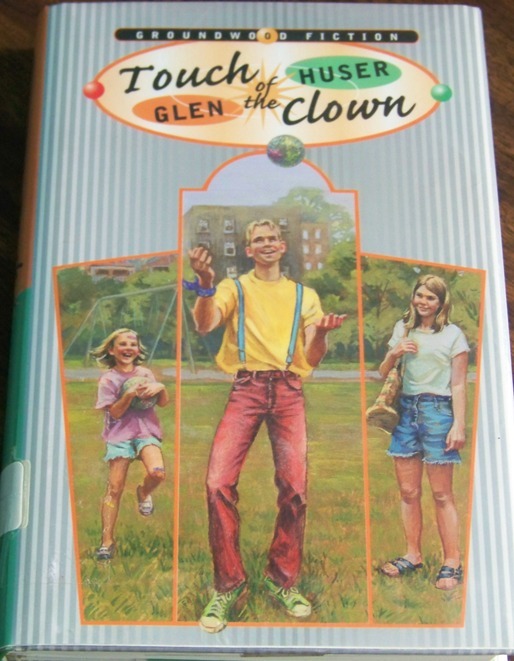 Going by the cover, I thought this might be a fantasy about a boy who could skate on grass. 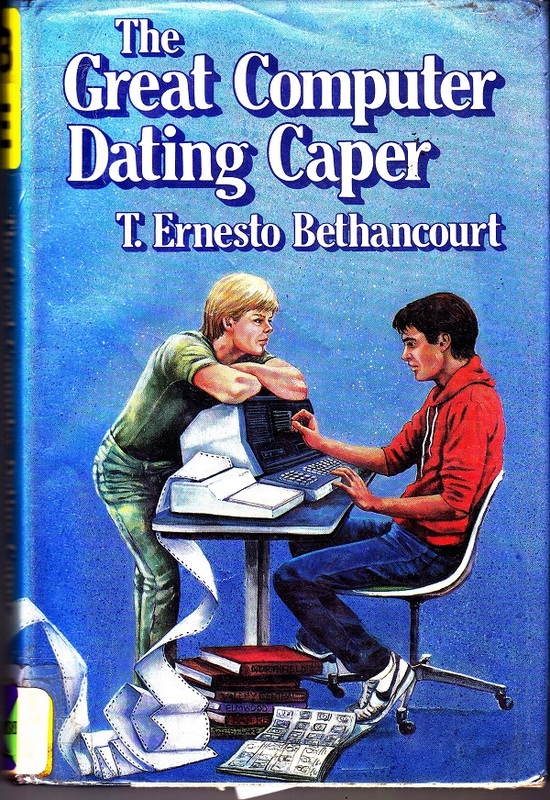 I was struck by the title and publication date in that this Face-off hit the shelves in the very same year as another Face-off by Canadian YA author Matt Christopher. 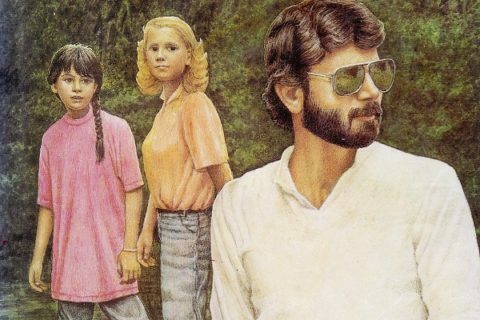 In Canada, at least, both would’ve been overshadowed by a much larger Face-off, published in 1971. 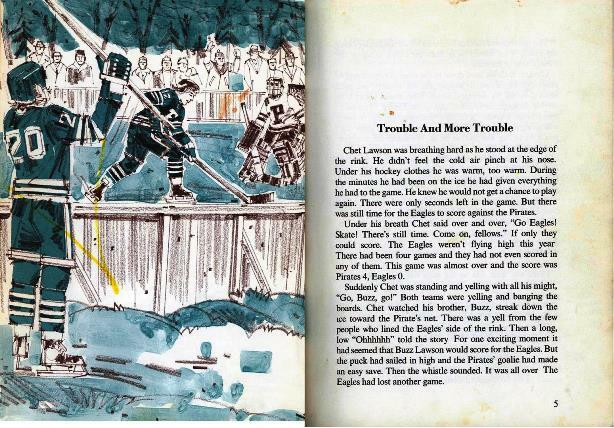 A novel and a film, it told the tragic story of a rising hockey star and a beautiful folk-rock musician, and was co-authored by sportswriters Gregory Robertson and Scott Young (who some may remember as Neil Young’s dad). Such was its popularity that it inspired a Face-off chocolate bar. 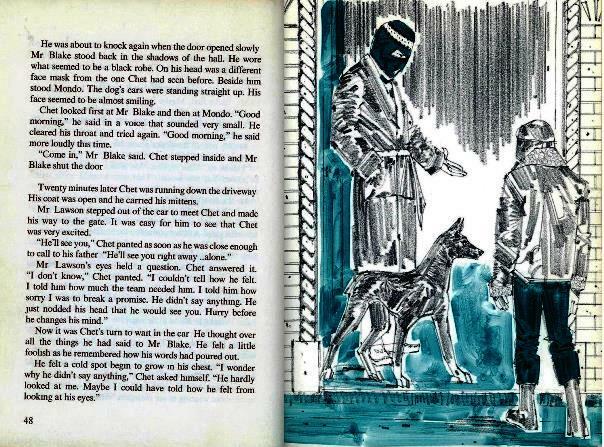 From the description, it doesn’t sound like a bad story though the illustration of Mr. Blake wearing a ski mask to hide his scars is kinda creepy, given how ski masks are generally viewed in pop culture (terrorism, robbery etc). A modern update would help with that.